Visit a silversmiths and see the 18th-century Church of Santa Prisca. Visit the Silver Museum (Museo de la Platería) to learn more about the region’s historic silver mining industry, and then enjoy the rest of the afternoon to shop. 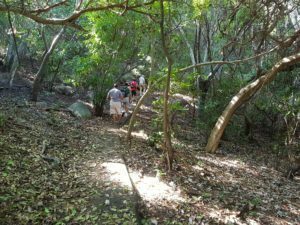 Continue to the town of Cacahuamilpa and enter the famous Cacahuamilpa Caves in the Grutas de Cacahuamilpa National Park. 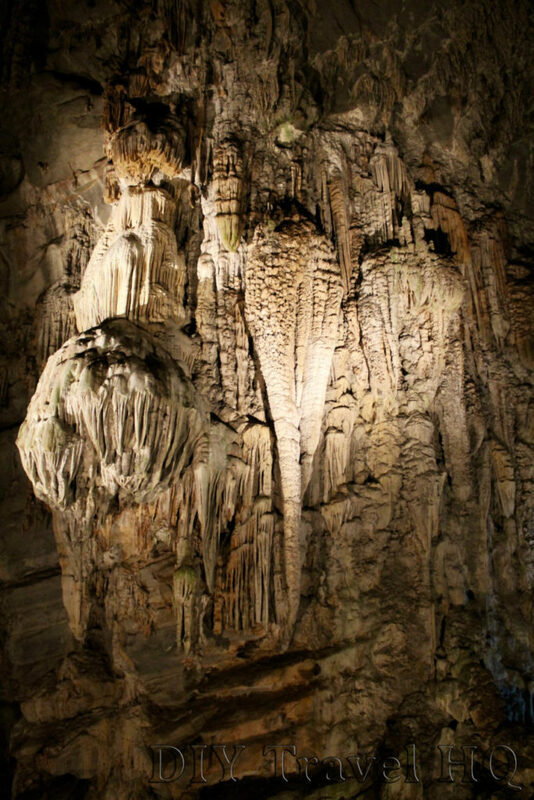 Explore the second largest cave system in the world, where the tunnels can extend for up to 10 kilometers below ground. Take a closer look at the natural formations, said to resemble faces and figures such as a goat, fountain, cathedral and more. $199.99USD p/p if PRIVATE minimum 2 PASSENGERS BE A V.I.P. 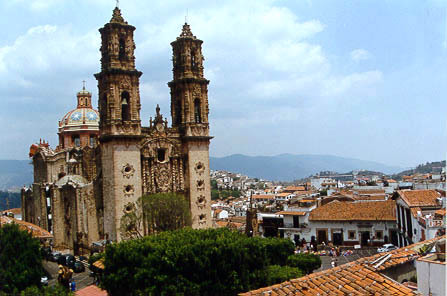 Taxco is located in the state of Guerrero is one of the oldest mining sites located in the Americas. 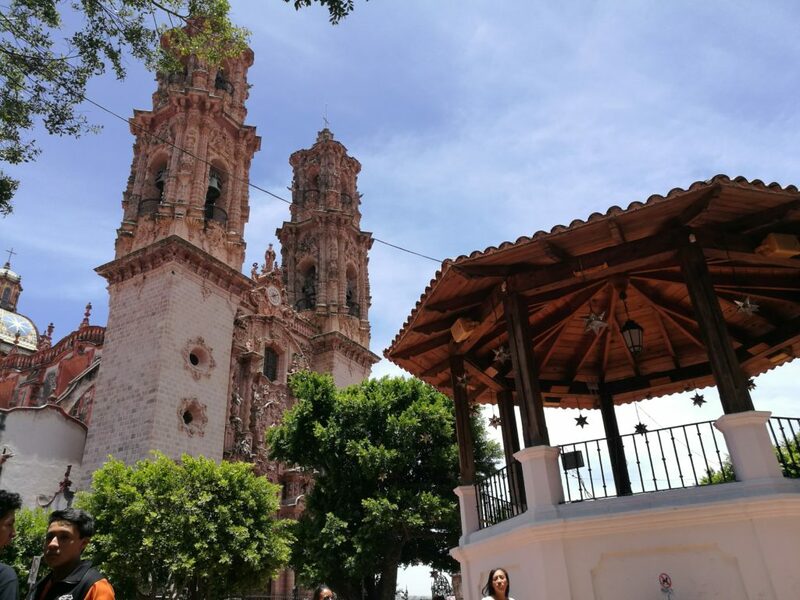 When visiting Taxco you will be amazed at the geographical beauty, since you will see and experience a number of geographical areas and various weather types. 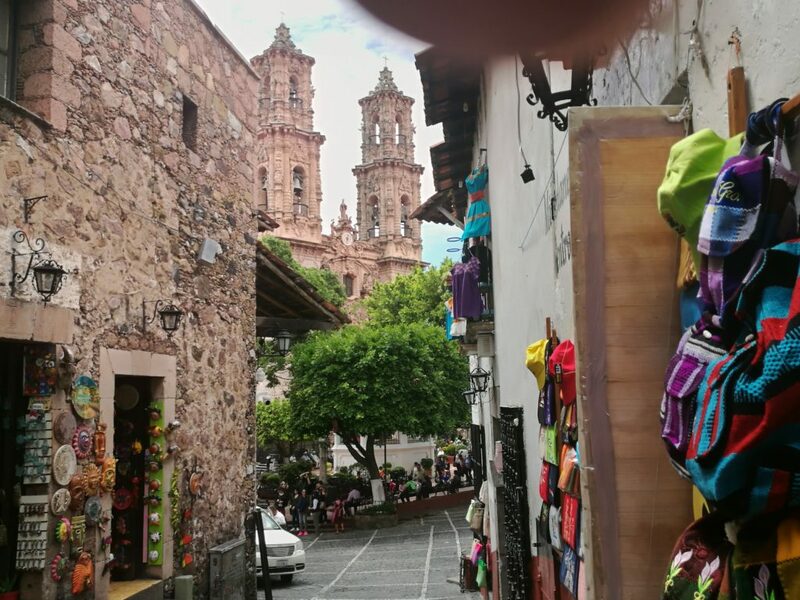 Once in Taxco, the gorgeous weather and the array of good food and interesting things to do- it is truly a jewel of Mexico and one of the most desirable cities to visit in Mexico. It is a collector’s paradise, and you can find anything from carved masks, baskets, paintings and silver to clothing, purses, and beautiful flowers, all at very, very low prices. Taxco is a small colonial city located in the mountains of the South Sierra (sierra madre del sur) with a unique architectural style which is highlighted by its cobblestone streets and white stucco houses topped with red tiled roofs. 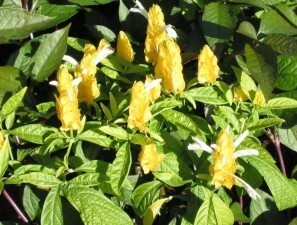 Wrought iron balconies, a common adornment, are usually spilling over with beautiful flowers. Taxco is also known as the silver producing capital of Mexico so there is a vast selection of silver available in its shops. 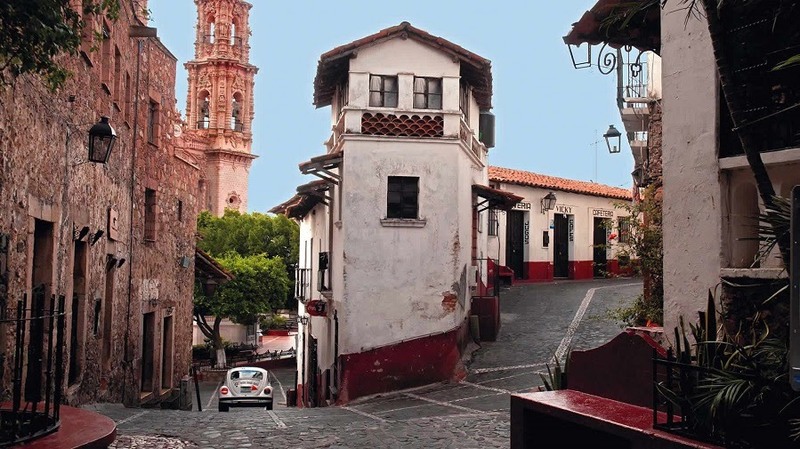 Taxco has retained its natural charm with its colonial ambiance, red-tiled roofs, cobblestone, narrow winding streets and the towering, impressive 240 year old Santa Prisca Parrish. Within 4 hour away from Acapulco. 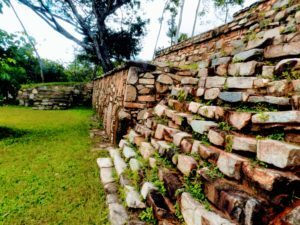 Of course the main reason is that in 1990 Taxco, with its colonial architecture, cobblestone streets that wind narrowly up and down the hillside, and the magnificent Temple of Santa Prisca on Borda Plaza, was decreed a National Historical monument. So if you are in the historic part of Taxco or you want to build in that area of town you must build or maintain the same style of architecture of whitewashed buildings with red tiled roofs. 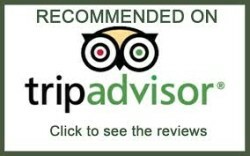 Making Taxco what it is today, a historic well preserved and a must see town when you visit Acapulco. For most people in Mexico and in fact around the world, as well as I remember our trip, the word silver is most associated with the hillside city of Taxco (pronounced tahs-ko). As we drove along the mountainside at 5,000 feet we came upon this wonderful interesting city, Taxco de Alarcón, as it’s officially known.